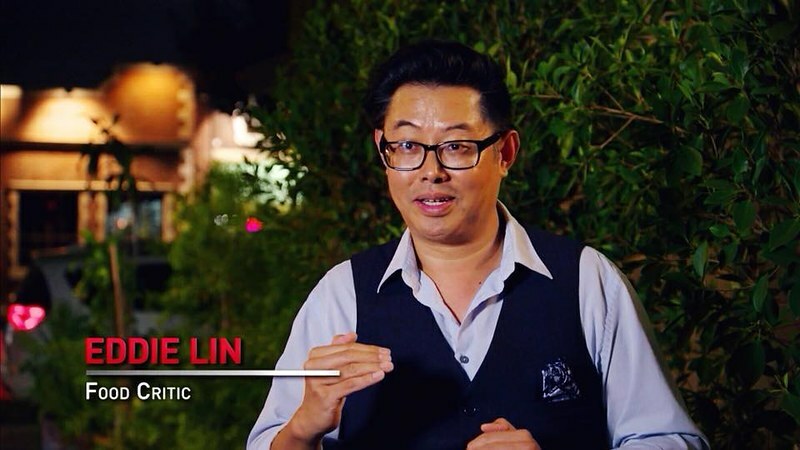 My Experience on Gordon Ramsay's 24 Hours To Hell And Back Was Pure Heaven! 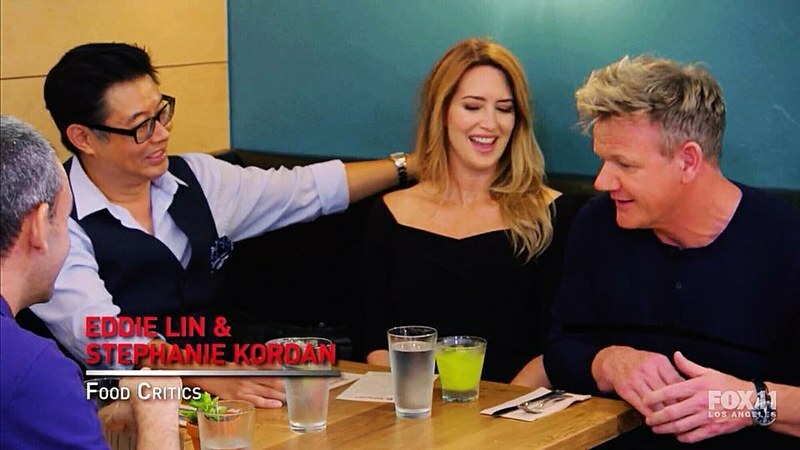 Late last year, I was invited to appear on Gordon Ramsay's latest food show slash f-bomb fest. 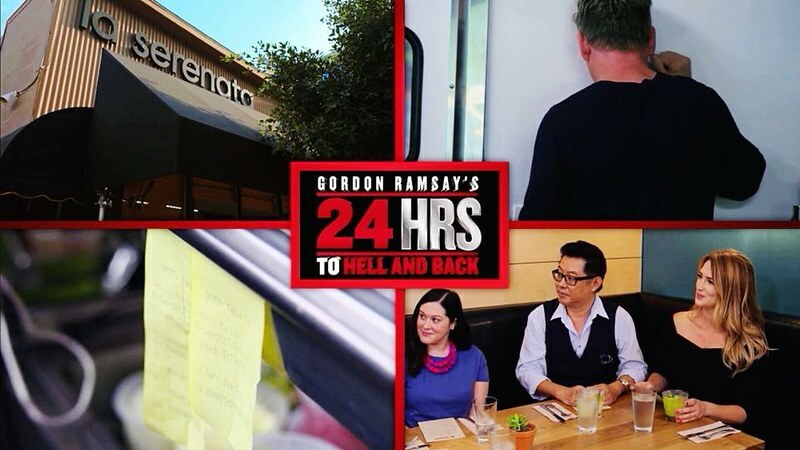 Once again FOX is home to Ramsay's new restaurant rescue program called 24 Hours To Hell And Back. Essentially, this concept is similar to Ramsay's old show Kitchen Nightmares but with a hard time limit. Each episode has Ramsay go undercover to stake out a featured struggling establishment. The crew installs remote cameras throughout the property under the premise that they're setting up for another show with the owner(s) and staff unaware that Gordon Ramsay is actually the star. 24 Hours ups the stakes by really putting the pressure on the proprietor with the tight deadline. As the clock ticks frantically towards zero, every moment, conversation and decision lead to the restaurant's potential salvation. The time constraint is no t.v. sham. The owner and staff have literally 24 hours to patch up their sinking ship. From revamping the look of the place to creating a new menu then learning it in order to serve a full-capacity restaurant. If you think this was tough on the staff, just imagine how much more strenuous it was for the production crew that had to set up for this shoot. Absolute HELL! As for me and my girlfriend and fellow food critic Stephanie Kordan aka Stephanie du Jour, we strolled into La Serenata when everything was ready for the big reveal. Stephanie actually has dined at the original La Serenata de Garibaldi (as it was known) in Boyle Heights. All we had to do was eat and critique. That's my idea of heaven on earth. While everybody around me was running around like panicked ants or the walking dead, table 24, where the critics sat, was a center of bliss. Stephanie and I enjoyed La Serenata's new signature margaritas as we waited for our turn in the spotlight. Like I said, it was pure heaven surrounded by total hell. I won't spoil the episode for you, so please view it for yourself. The La Serenata episode airs again on Saturday, July 21 at 11pm on FOX or online here.